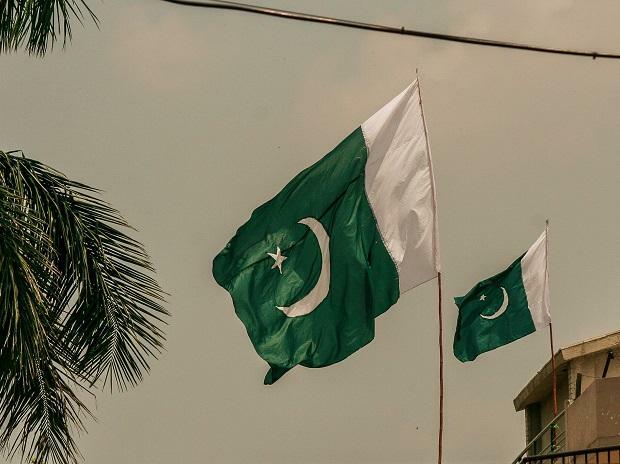 In the wake of the Pulwama suicide bombing in the Kashmir valley that has killed 40 Central Reserve Police Force (CRPF) personnel, India decided to withdraw Most Favoured Nation (MFN) status to Pakistan. India had granted MFN status to Pakistan in 1996, a year after the formation of the World Trade Organisation (WTO). According to Article 1 of the General Agreement on Tariffs & Trade (GATT), which was the predecessor of the WTO, no nation would discriminate against any other with respect to trade. This meant that any favour, immunity or privilege extended by one country to another would be extended to all other members of the WTO. India’s move to withdraw MFN status would have little impact if New Delhi’s intention was to hurt Pakistan’s economy for providing safe havens to terror outfits like the Jaish E Mohammad (JeM), who claimed responsibility for the Pulwama attack. India’s bilateral trade with Pakistan stands at about $2.4 billion – constituting just 0.3 per cent of its global trade of $769 billion. India’s trade with Pakistan as a component of its overall trade has hovered at these levels for years now. While India has an unfavourable trade balance with the rest of the world, it maintained a surplus of almost $1.4 billion with Pakistan on exports of $1.9 billion in 2017-18. Ever since India granted the MFN status to Pakistan in 1996, there has been a negligible rise in Pakistan’s exports to India. In 1996-97, Pakistan’s exports to India were just $36 million. By 2017-18, its exports to India stood at $489 million. This was just 1.5 per cent of Pakistan’s exports during the year. Almost half of all Pakistani exports to India comprised fruits, nuts, salt and cement. Meanwhile, compared to its exports to India, Pakistan sold Afghanistan three times more goods (in value) and China five times more. India’s exports have traditionally been greater than its imports from its western neighbour. In 1996-97, India exported about $157 million of goods to Pakistan, primarily sugar. By 2017-18, India’s exports to Pakistan had touched $1.9 billion -- half of it consisting of cotton, organic chemicals and plastics. Indian exporters earned five times more from trade than Pakistani traders did. Pakistan’s exports to India have barely crossed the half-a-billion-dollar mark since being granted the MFN status by India. While there has been a surge in trade between the two nations since 2006, the benefits of trade have more often accrued to India than to Pakistan. According to a 2012 USAID (United States Agency for International Development) report that analysed the surge in trade, “Since 2006, the volume of formal bilateral trade has grown considerably. India's exports to Pakistan have shown significant growth. Pakistan’s exports to India, however, have remained stagnant since then. The share of exports to Pakistan in India's export pie is below one per cent. This is, of course, due to the large size of the Indian economy and of trade restrictions in the form of a positive list maintained by Pakistan." While it may not amount to much in terms of trade, the withdrawal of MFN status is meant to send a strong diplomatic message to Islamabad in the wake of the deadliest attack on security forces in Kashmir in the recent past.